DIS provides manufacturers in the janitorial supplies industry with a professional installation program that is driven by quality. 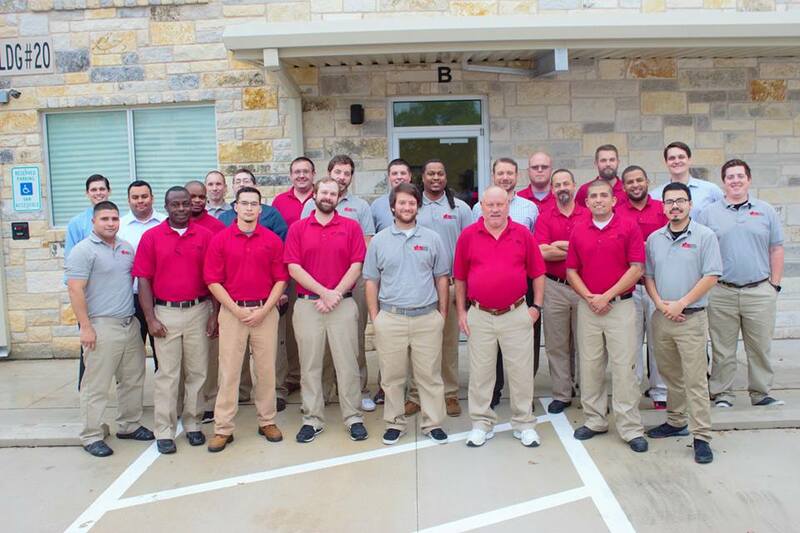 We have full time installation crews in 12 of the 50 largest U.S. cities: Atlanta, Austin, Baltimore, Chicago, Dallas, Fort Worth, Houston, Las Vegas, Los Angeles, Miami, San Antonio, St. Louis and Washington, D.C. Ready to travel, our professional teams have completed jobs across the United States. We have installed dispensers in a wide range of facilities including athletics and entertainment venues, class A office buildings, government and military facilities, hospitals, manufacturing facilities and large school districts. We have completed jobs on a variety of scales ranging from single-site buildings to multi-building campuses and national rollouts. DIS is always looking for qualified and motivated individuals to work on our team. "I wanted to say "Thank you" for the excellent service that you provided us. You and Kevin were both dependable and punctual while performing a professional installation in a most courteous manner. I deal with a lot of contractors and have to say that you both provided services which were exceptional. I hope we have the opportunity to work together again in the future." "I just want to recognize Tyler and Scott for being a HUGE help. they have been extremely responsive and helpful. I truly appreciate the work they have done with my team and it has made my life (and Sales) a lot easier." "I am not sure I communicated how impressed I was with the installers you sent us. With over 30 years in the market I went though dipsenser installations in places like Memorial Herman Professional Buildings, NRG Park or Minute Maid, and I wish I had installers like you sent us all the time. A team of three men did in 6 hours the work of an army." "The install team with Jeff did an amazing job this morning in finishing the project. They were very resourceful, communicative, and efficient." ©2018 Dispenser Installation Specialists, LLC.